The Strip, Las Vegas, Nevada. We are heading off to Las Vegas today for the North American Nature Photography Summit where we will have booths for both Alaska Photo Tours and Desert Photo Retreat. Stop by and say hi if you are at the conference. It will be interesting to visit Vegas again as it has been a few years. 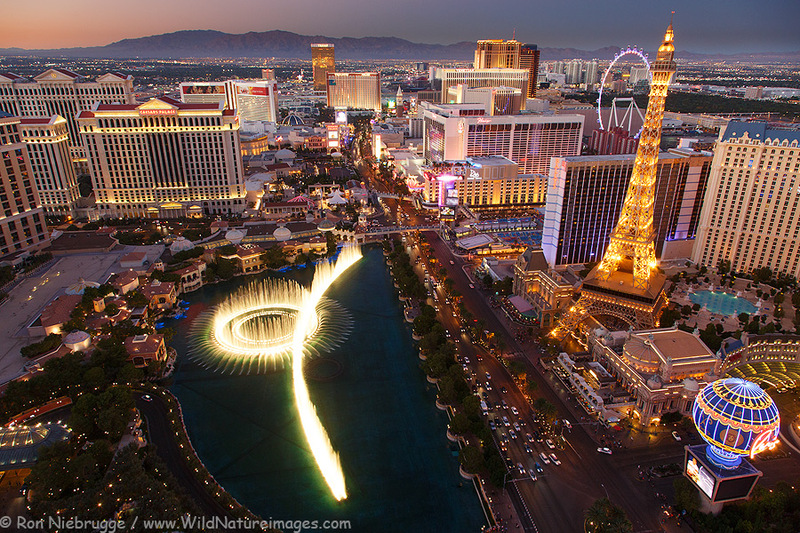 During the height of the stock industry, we would make 2 to 4 visits a year to Vegas since it was so lucrative. It will be fun to be back, at least for a couple of days. 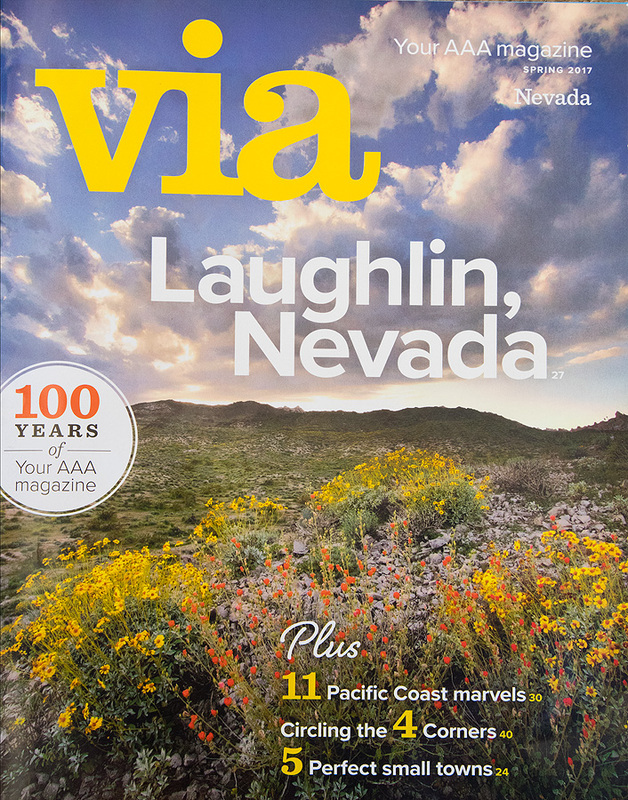 I have had a few covers for the AAA’s magazine Via over the years, but this is a cool honor to be part of their 100 year anniversary! This was photo was made near Laughlin Nevada in 2005 during the last “super bloom” which is finally repeating in many parts of the desert this year. 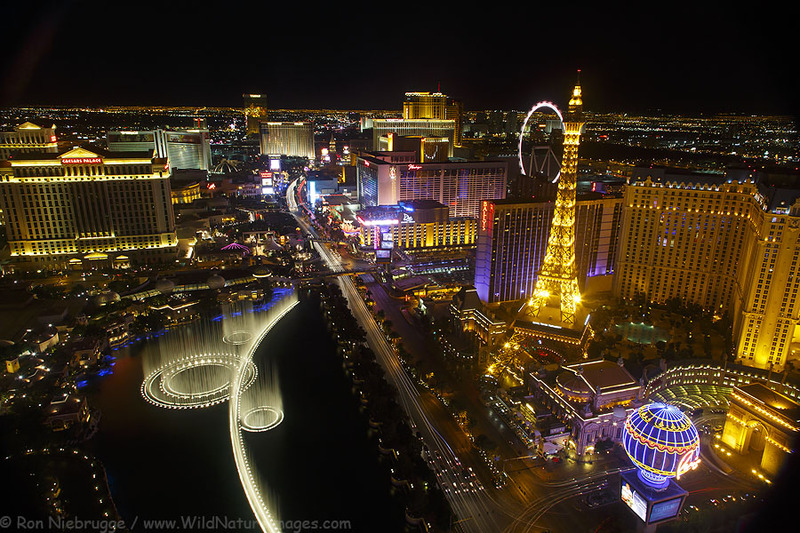 We did take one city diversion during our last trip to update our Las Vegas photos. You see that new Ferris Wheel just made our extensive library out of date. Plus, there are other changes – Wild Bill’s Casino is now something new, and there are even changes in front of Ballys. This was a little over a week ago. Fresh rain overnight added some extra color and texture to this unique formation in Valley of Fire State Park, Nevada. 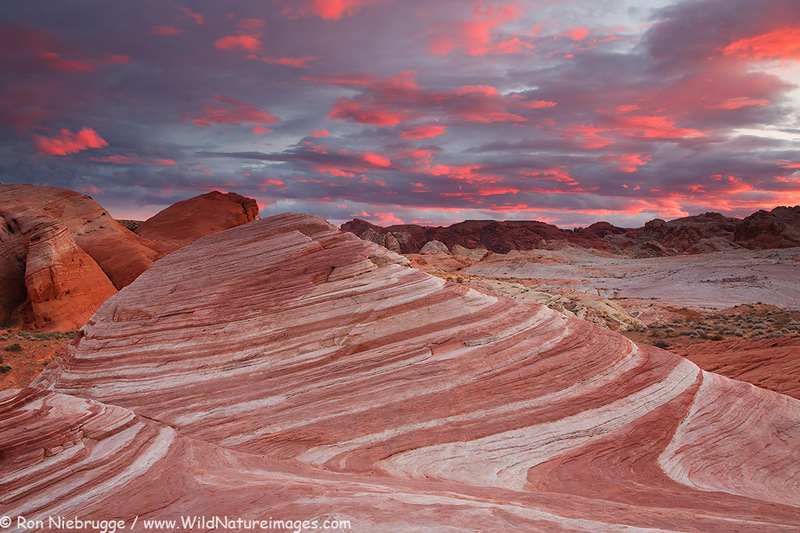 Fire Wave, Valley of Fire State Park, Nevada. Back home in Alaska! I love to travel, but I also love to me home. I thought I had amazing light during my first weekend photo tour in Valley of Fire State Park – that was until the second weekend. For the second weekend, we had all kinds of cool clouds, light and weather – even rain! This photo was last Sunday night. These tours were a lot of fun, if I can find the time, I hope to do them again next year. 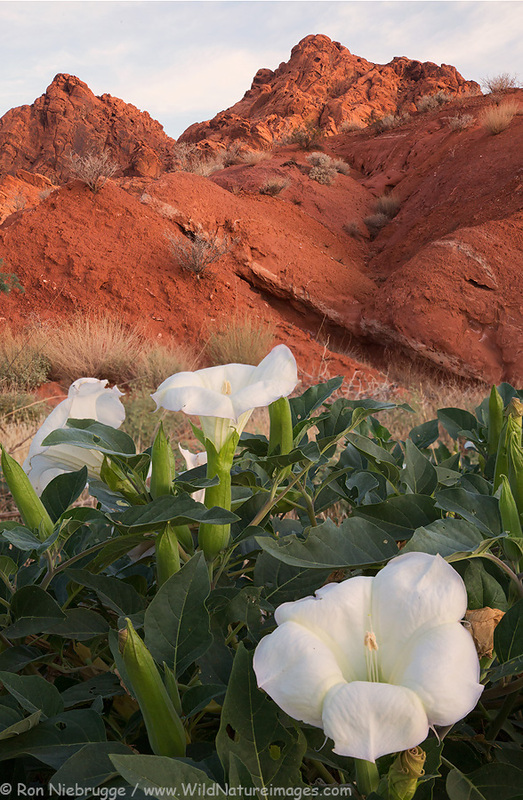 Sacred Datura, Valley of Fire State Park, Nevada. Sacred Datura, Valley of Fire State Park, Nevada. There were surprising numbers of wildflowers this fall from Zion to Nevada and Arizona. Thanks to a wet summer, this is the second year in a row in which there were more far more wildflowers in October then there were in the spring. 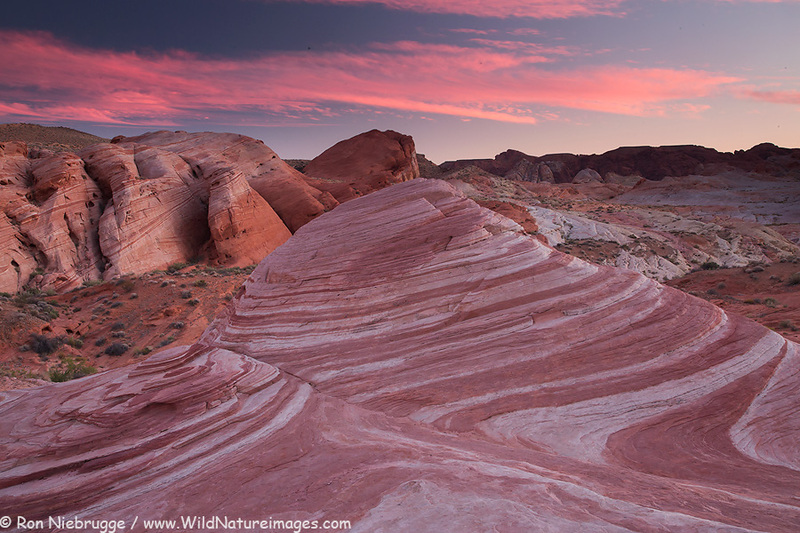 Last weekend at Fire Wave, Valley of Fire State Park, Nevada. 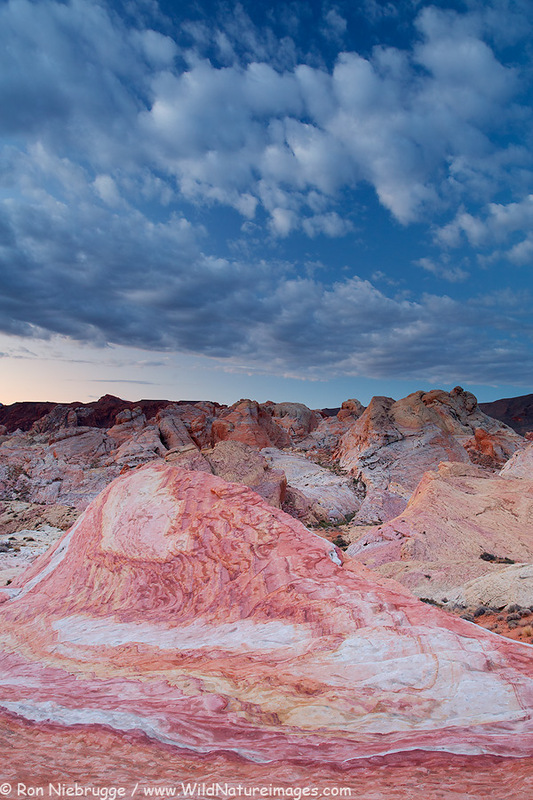 Sunday morning at a place I call Sherbert Hills, Valley of Fire State Park, Nevada. 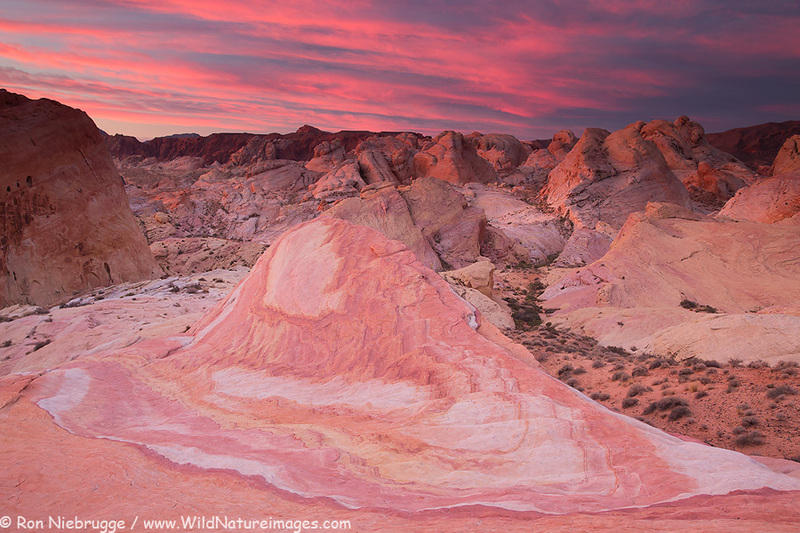 Last weekends Valley of Fire photo tour was awesome! I knew the group would be fun as I have traveled with them all in the past, and we were fortunate enough to have a number of colorful sunrises and sunsets. I’m excited for next weekends tour as an approaching cold front could mean more great skies! I don’t have cell or internet coverage in VOF, thus the lack of posting. We are in Vegas for a couple of days getting some much needed catching up on business along with updating my skyline images.